High Quality Import SANYO Cells. 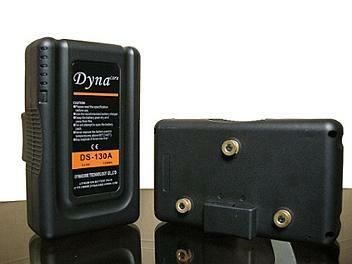 Lithium Ion Battery Protection Technology. Built-in 5 LED energy status display.